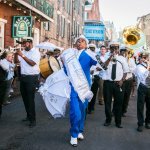 This all-American holiday is celebrated with the kind of fanfare that you’d expect from New Orleans. 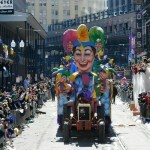 We are very used to having our own local celebrations in New Orleans (Mardi Gras, Jazz Fest, etc. 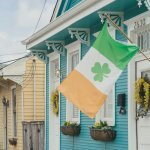 ), but we also offer a unique and dynamic twist on national and international celebrations, like St. Patrick’s Day and Pride. 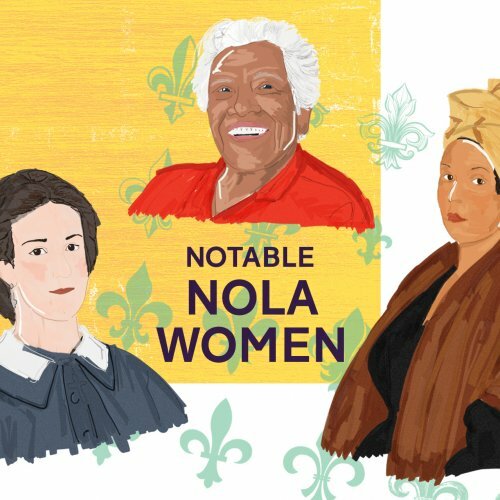 The most famous of all specifically American celebrations is the 4th of July, and it’s celebrated here with the kind of fanfare that you’d expect from New Orleans. And we know, we know — it’s kind of weird to have it on a Wednesday this year, but we’ve got a few ideas to carry you through the holiday and into the weekend. 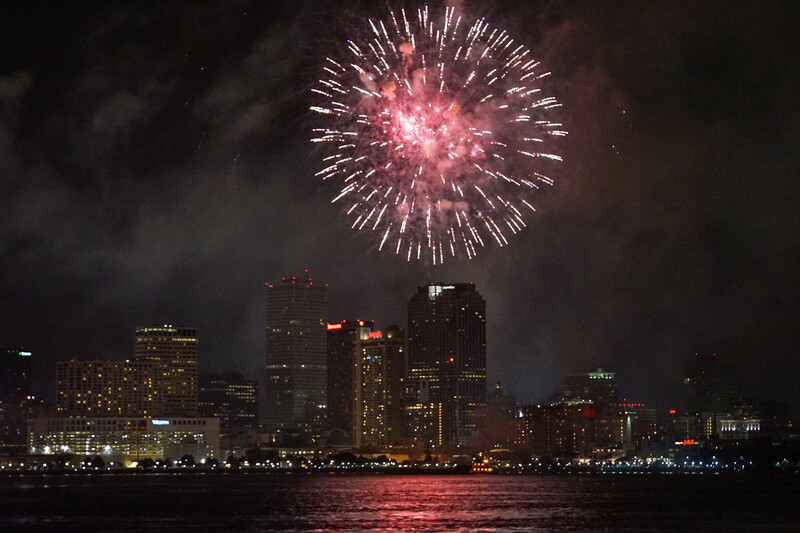 Here’s how to spend the 4th of July and the weekend after it in New Orleans. Kick off your holiday weekend in the French Quarter and post on the Riverfront for a view of the fireworks in the annual dueling barges at Go 4th on the River. Enjoy the French Quarter while awaiting the fireworks show at 9 p.m. It’s a spectacle that provides a fitting accompaniment to the oversized nature of the 4th. Visit a brewery, or head out on a bar crawl. 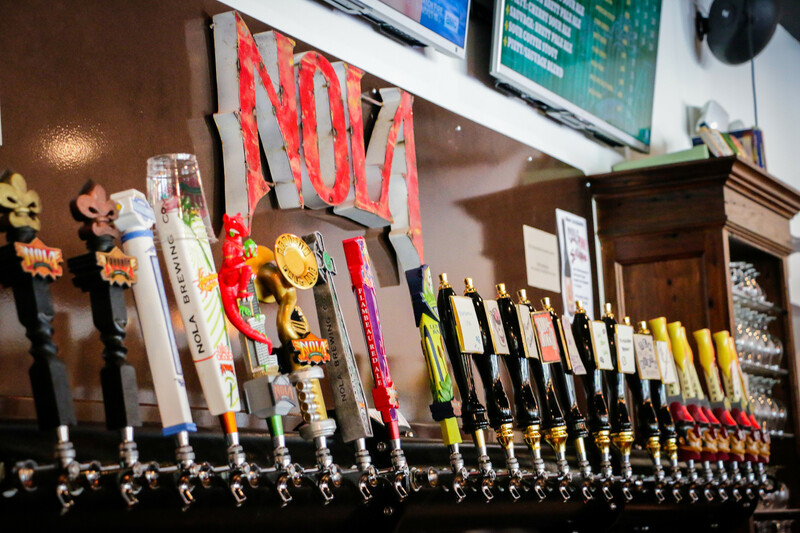 Head towards Uptown to check out three of the city’s breweries. Start at Courtyard Brewery, which offers a combination of fine beers from around the country, then head up Tchoupitoulas Street to one of the newer additions to this city’s beer scene, Urban South Brewery— make sure you have Holy Roller, a strong IPA that the brewers describe as for “all of us caught between best intentions and bad behavior.” The next stop on your New Orleans beer odyssey has to be right up the road at NOLA Brewing Company, where you can match your beer with McClure’s BBQ for an early dinner (we recommend a half rack of the St. Louis Cut Pork Ribs). 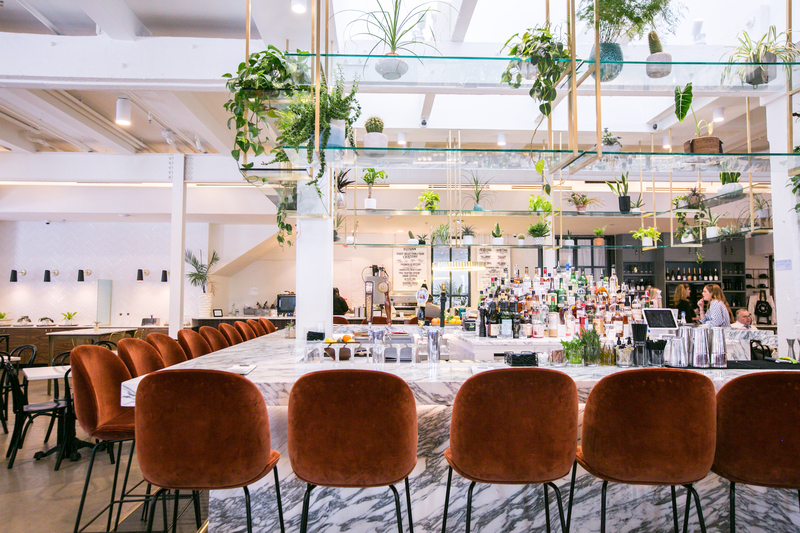 If pubs or dive bars are more your thing, check out our complete guide to the ultimate New Orleans bar crawl here. 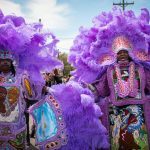 ESSENCE Fest takes place after the Fourth this year from July 5-8, and on Friday, the nighttime concerts kick off with a lineup of superstars including Snoop Dogg, the Roots, Jill Scott, Erykah Badu, and Miguel. 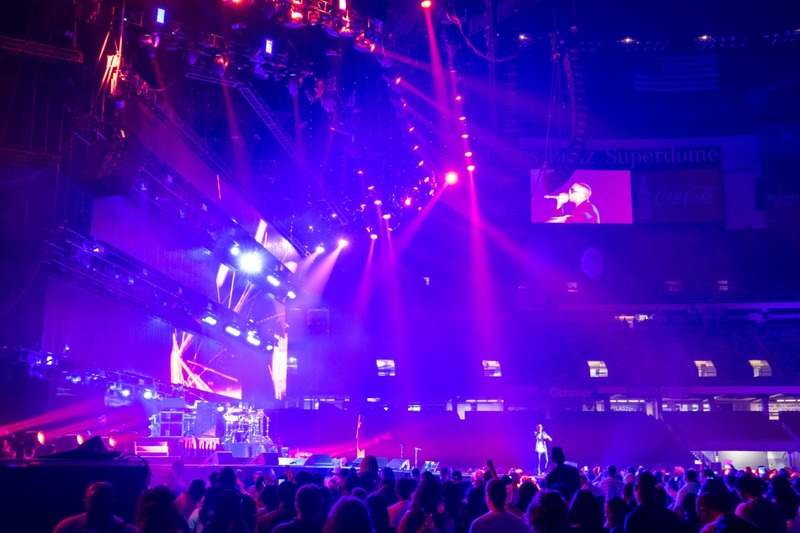 Keep your other nights this weekend clear as well, with artists Mary J. Blige and Queen Latifah taking the stage Saturday night and Janet Jackson and Fantasia closing out the festival Sunday night. Visit the National WWII Museum. 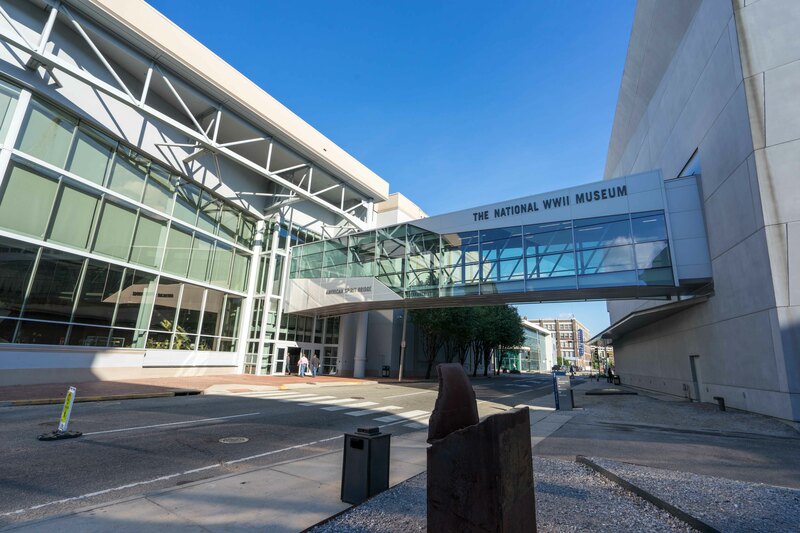 Celebrate our nation’s Independence Day by checking out the National WWII Museum. The museum is a reminder of a moment when a larger cause brought Americans together. Moreover, the museum bears witness to the sacrifices Americans have made for one another in a time of crisis. After perusing the museum, finish with a drink and bites at American Sector. Eat well at one of the food markets around town. Craving Poke? Tacos? Vegan Caribbean food? Oysters? By visiting one of the food halls around town, which feature multiple vendors, you’ll have the chance to taste international cuisine all in one place. The newly-opened Pythian Market is located downtown as well as Auction House Market, both of which offer a variety of cuisines. St. Roch Market is located in the Bywater and offers everything from vegan dishes to seafood and more. Christopher Garland lives in the Lower Garden District, where he enjoys evening strolls, happy-hour beer, and close proximity to the basketball court at the corner of Magazine and Napoleon. An Assistant Professor of Writing, Christopher reads and writes for work and pleasure. Find him on Instagram, @cjgarland12.